Free tips and preview for racing at Caulfield on 2019 CF Orr Stakes Day. The first Group One of 2019 arrives in the shape of the Orr Stakes and there's a terrific undercard around it at Caulfield on Saturday. 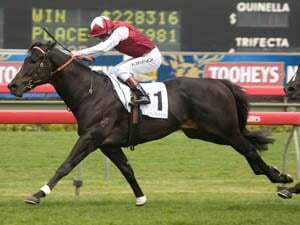 There's deep and interesting races from beginning to end at Caulfield on Saturday and our each way play comes up in the feature on the card, the CF Orr Stakes. 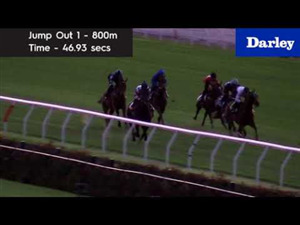 There Kementari heads the early betting as he resumes for a stable in form. 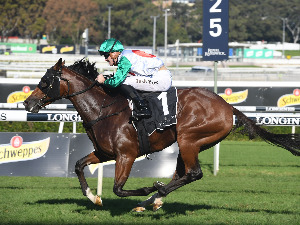 He's a top talent and deserves his place at the pointy end of the market but he has been a shade disappointing in eight beaten runs since the Randwick Guineas almost 12 months ago and this is a race with good depth around him. 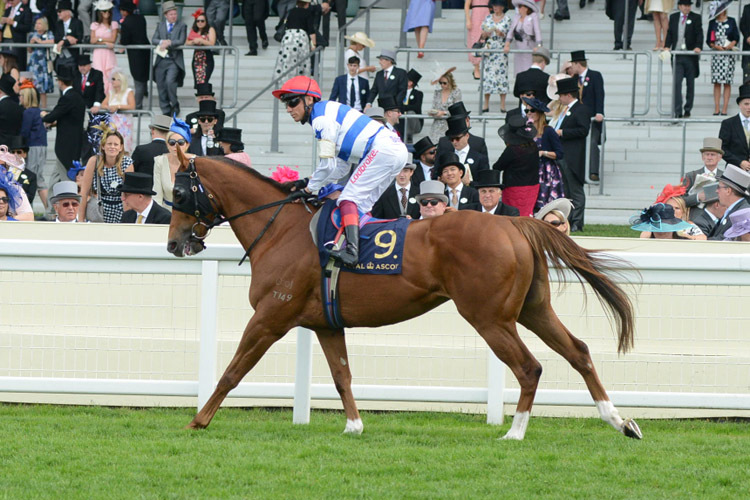 In early betting we like the look of Redkirk Warrior at prices bigger than $16 in places. 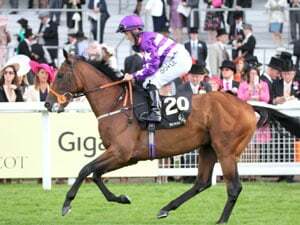 He's also 12 months on from his best form but he's been sparingly seen in that time with an overseas trip backed up by just one run in the spring and his return last time at the Valley hinted at him being back in business now. 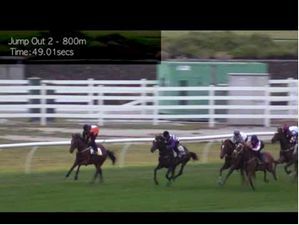 He rattled on home there and it will be no shock to see him blazing into the finish in what should be a truly run 1400m here. His established talent and a good platform run make those big prices very appealing. Our best on the card comes up in race three, a Group Three race for mares which is wide open judged on the early betting. 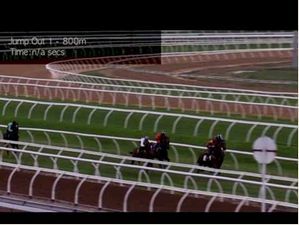 We really liked the Flemington win of Just Hifalutin last time which came via her customary booming finish. That get back and run on style is going to cost her the odd race but she does really close strongly and her ratings point to her being an outstanding winning hope if she can follow up what she did last time. It's a gamble worth having around the $5.00 mark.